Buzzings!!! 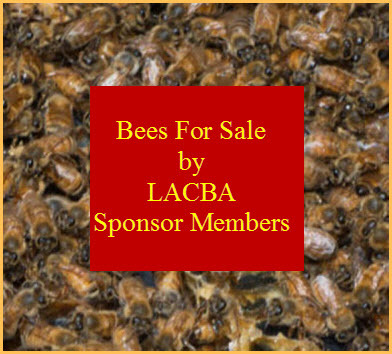 Newsletter from our November 2013 Meeting is now ready for your reading enjoyment. Thank you to LACBA Secretary, Stacy McKenna, on a wonderful job. 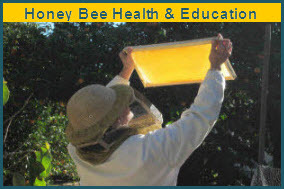 Some of the topics include: Our Holiday Dinner, CSBA Annual Convention, What kind of first aid kit do you keep in your apiary, Q&A. When a Bee Sting Can Be Sweet!